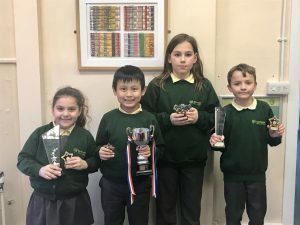 Southwold Primary School | Spring Term Value Award Winners! Spring Term Value Award Winners! 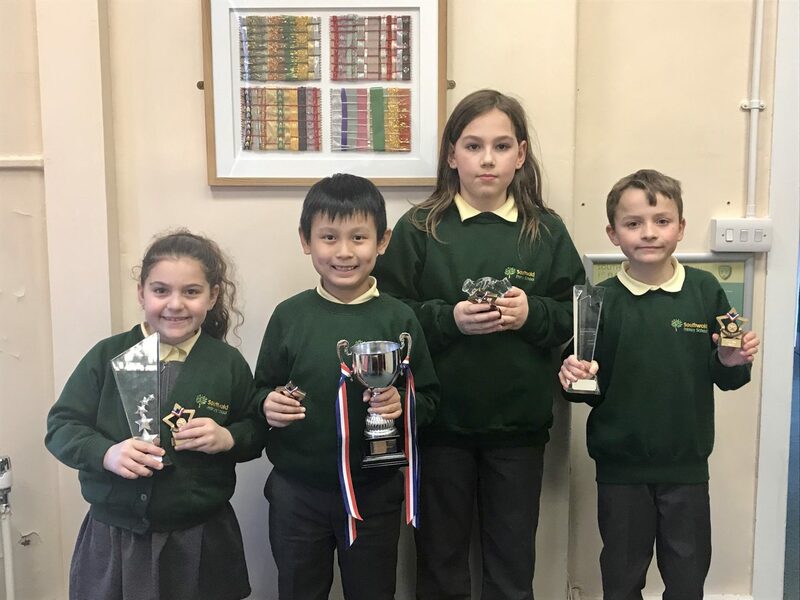 These children are the winners of the Spring term Value Awards. They won the awards for; empathy, respect, kindness and friendship. We feel very proud of them!